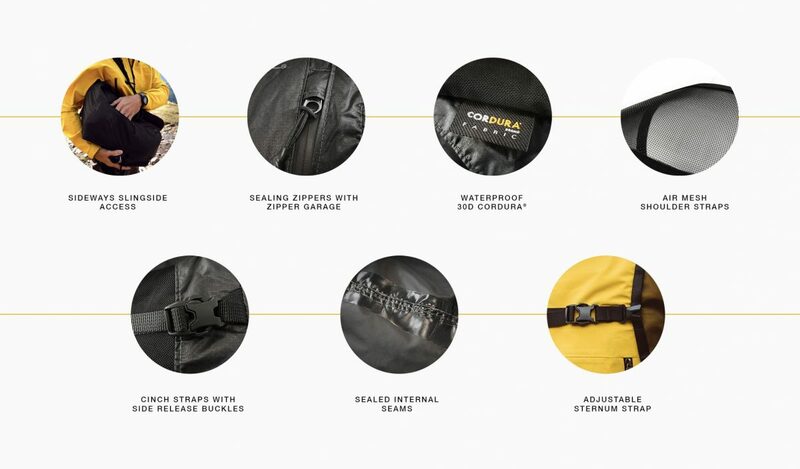 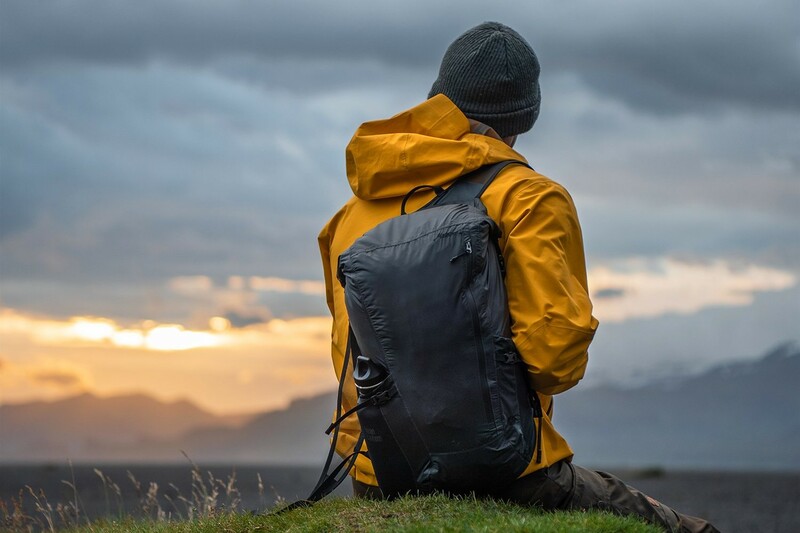 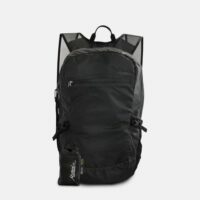 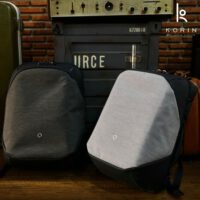 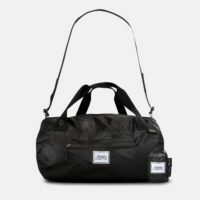 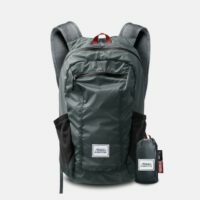 [expand title=”ENGLISH Version“]Matador® Freerain24 2.0 is the lightest, most capable, waterproof packable backpack there is. 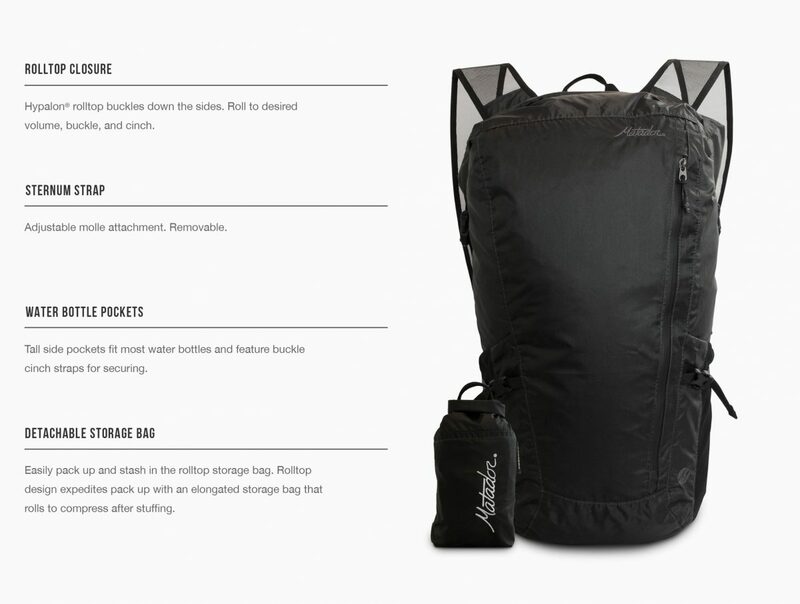 At 6.6 oz, this 24 liter backpack has technical specs unheard of in packable bags. 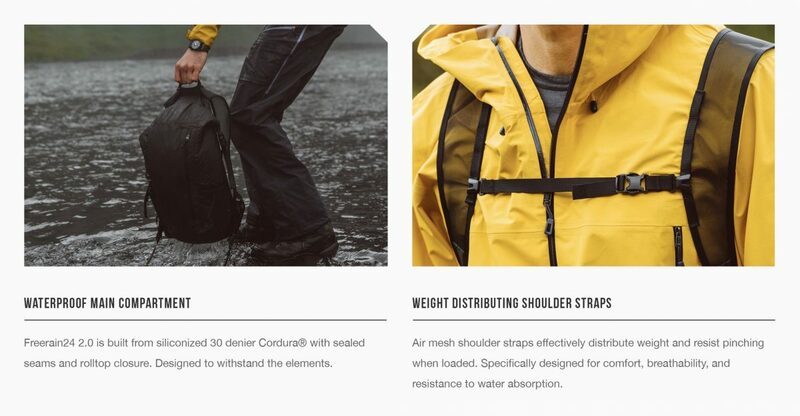 We don’t believe in compromises, the Freerain24 2.0 means you don’t have to either.